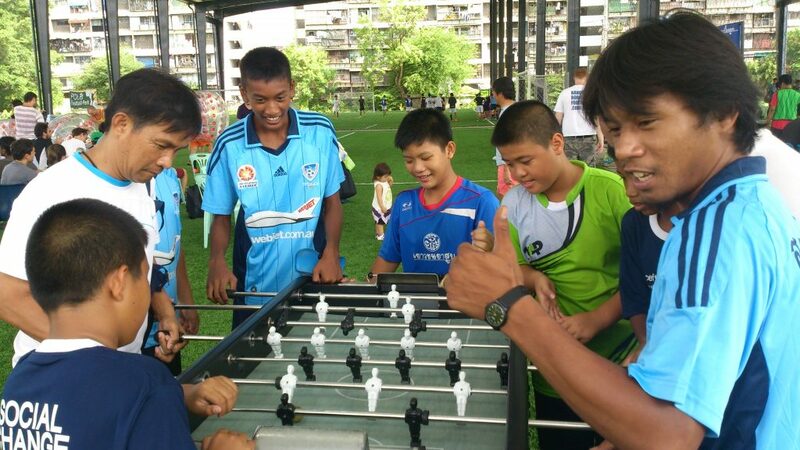 BKK French Touch aims to provide your home or your business with the best quality football tables, made available in Asia. BKK French Touch proudly produces different styles of table for all ages, occasions and standards. We have both kid friendly and family fun tables for home based play and tables more suited for bars and for those reaching a professional standard! 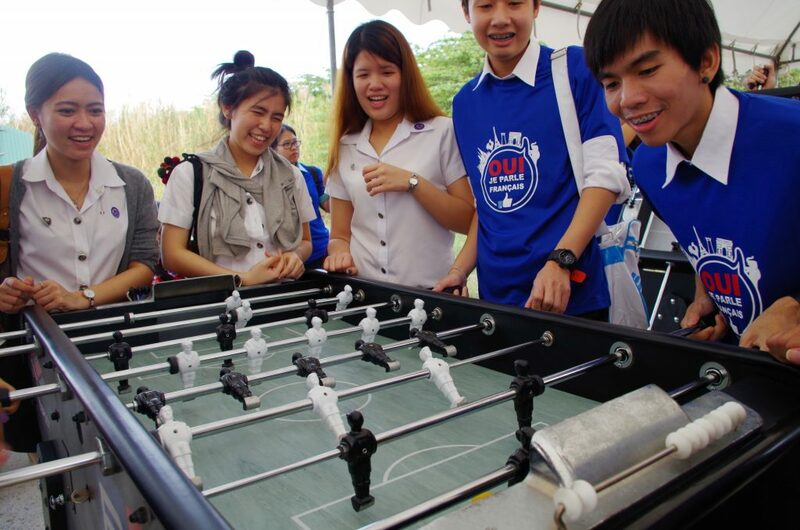 BKK French Touch introduces a variety of Foosball playing tables. 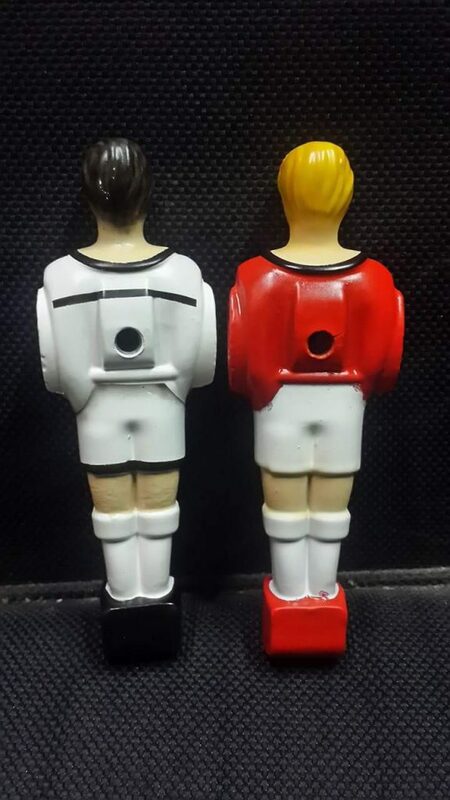 Styles vary and are suitable for children, family fun, bar and leisure and finally for those of a professional playing standard! 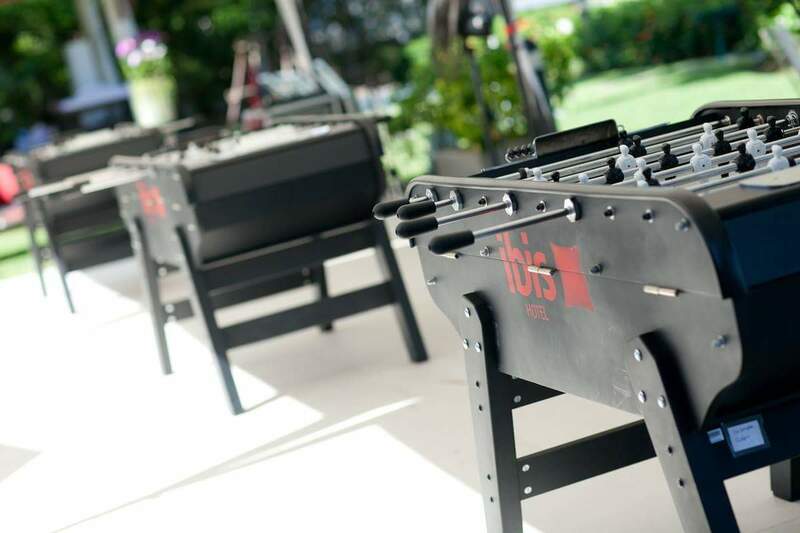 Every one of our staff member love foosball, plays the game, knows the game… and has a table at home! 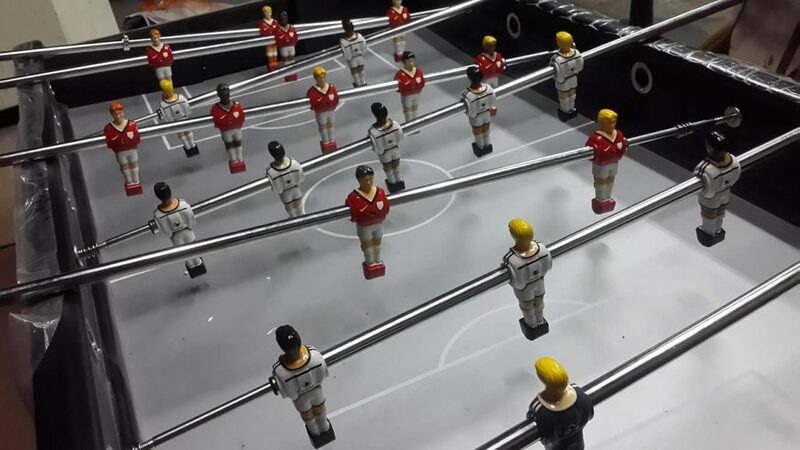 We offer a personalized service to each customer and are glad to accompany you in the selection of the right football table for your needs. Looking for a fun way to entertain your hotel customers? 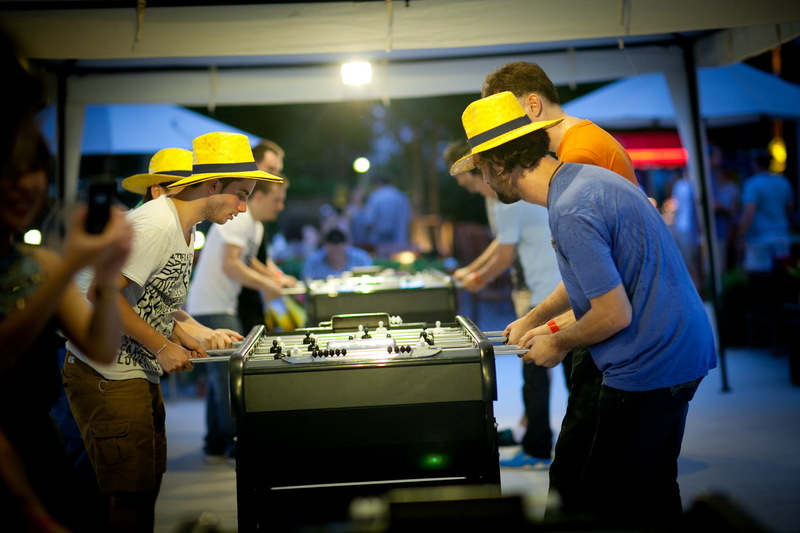 Foosball combines fun, exercise and a challenge. Every game is a new adventure! 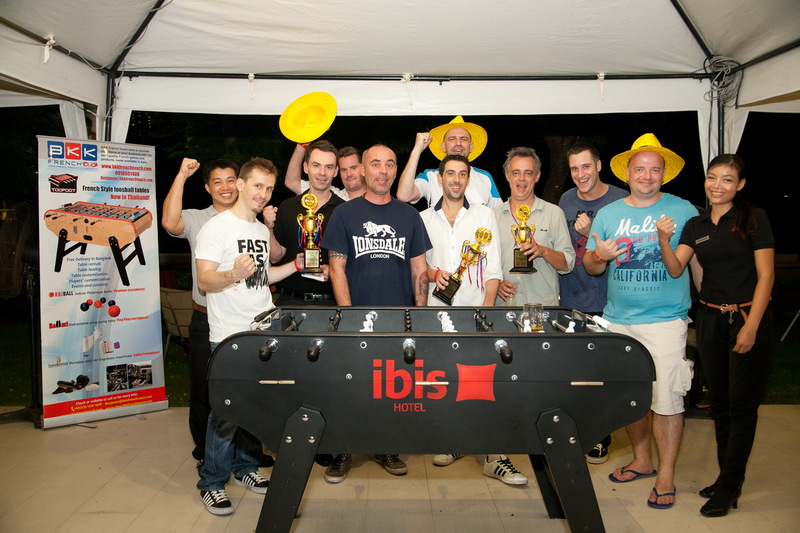 Any one from 7 to 77 years old can enjoy a game of foosball table. 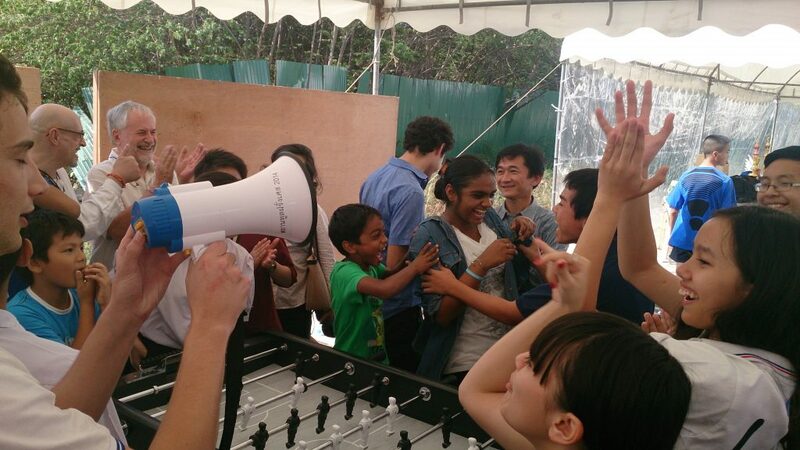 From beginner to professionals, everyone can play and enjoy the game. As you might have noticed it is virtually impossible to find a foosball table in any hotel or bar in Bangkok. 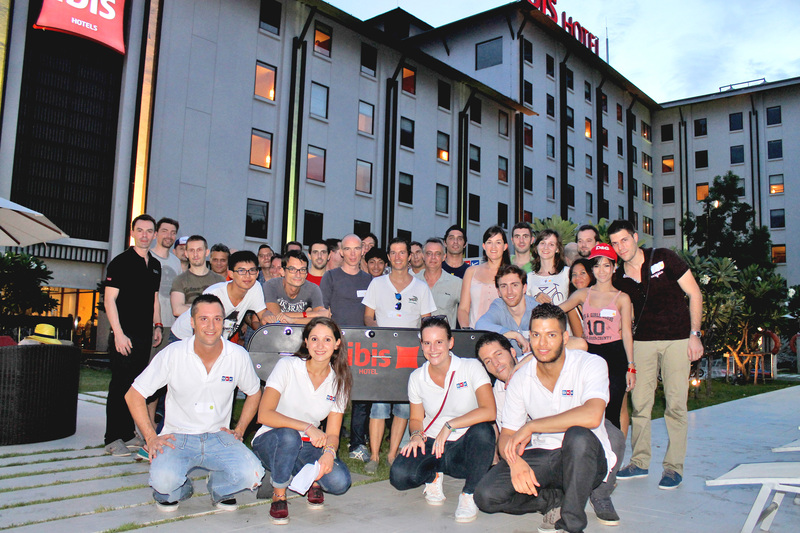 Make the difference! Impress your guests at home and offer your customers an activity they cannot find anywhere else. 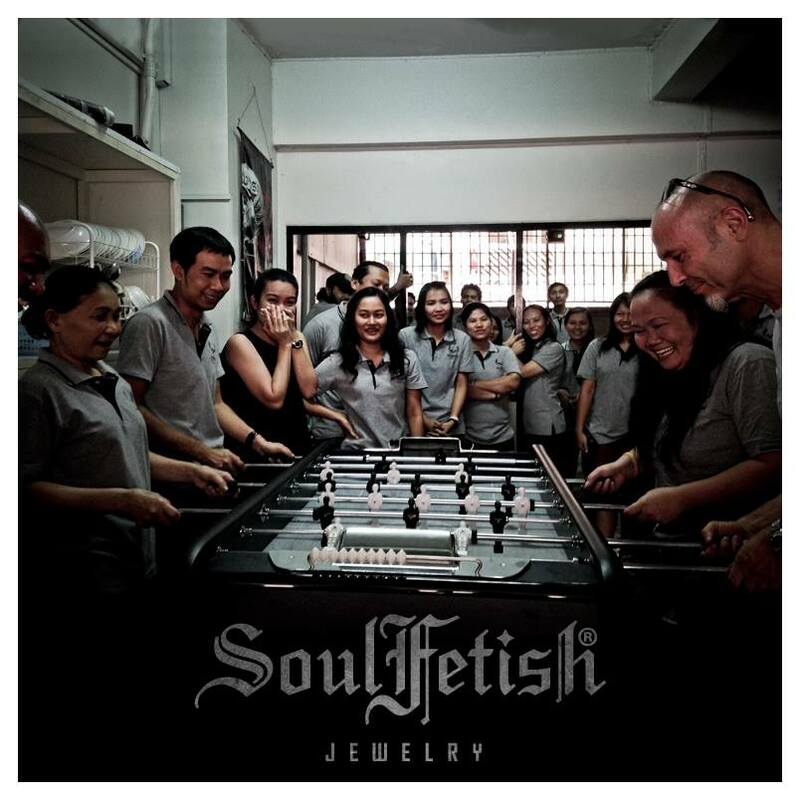 BKK French touch offers 3 styles of foosball tables to match with your hotel style and the atmosphere of your bar. 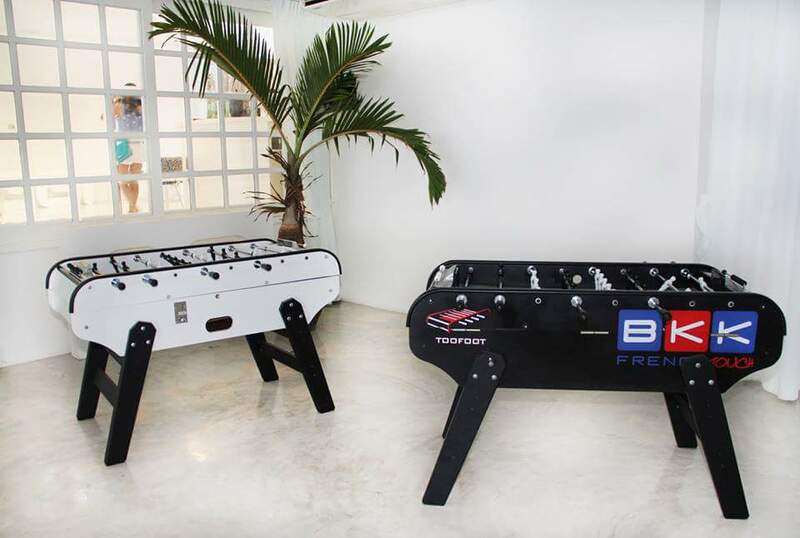 You can choose the traditional wooden foosball table for an old fashion nostalgic surrounding, or a modern black table to emphasize the fashion side of your high­so style bar.